One of the things I enjoy most about my Watkins business is celebrating the successes of our team members. Seeing people reach their goals, cheering them on and supporting them is fun! The following people consistently have sales each month and have outstanding leadership skills. 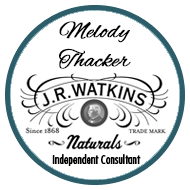 They help others who wish to join Watkins as a Consultant and most of them are active in our support community. Some of them have been featured here already and you can get to know about them by clicking on their name. So if you are looking for someone to purchase from or help you get started with Watkins this list will help you choose a sponsor. We’ve included their state or province so you can find someone in your time zone or nearer to you. 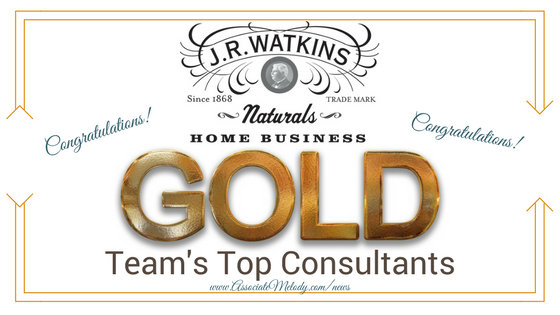 Congratulations to everyone listed and their team members, we’re proud and honored to have you on the Watkins Gold Team!